Most people who meet me for the first time ask me about my name. "Caneel" is an unusual name, no doubt about it. My parents went to Caneel Bay in the Virgin Islands for their honeymoon. I wasn't a honeymoon baby, but they liked the name. I do, too. One day I plan to go to Caneel Bay. I've only seen pictures, and it's one of the most beautiful places I can imagine from the photos I see. I keep hoping that one day when I do manage to go, I'll announce my name and we'll get special treatment and perks because I was named after their place. Key lime pie has a special place in my heart because I've always heard about the delicious key lime pie they ate there at Caneel Bay. I don't eat it often, and fix it even less often, but I love key lime pie. 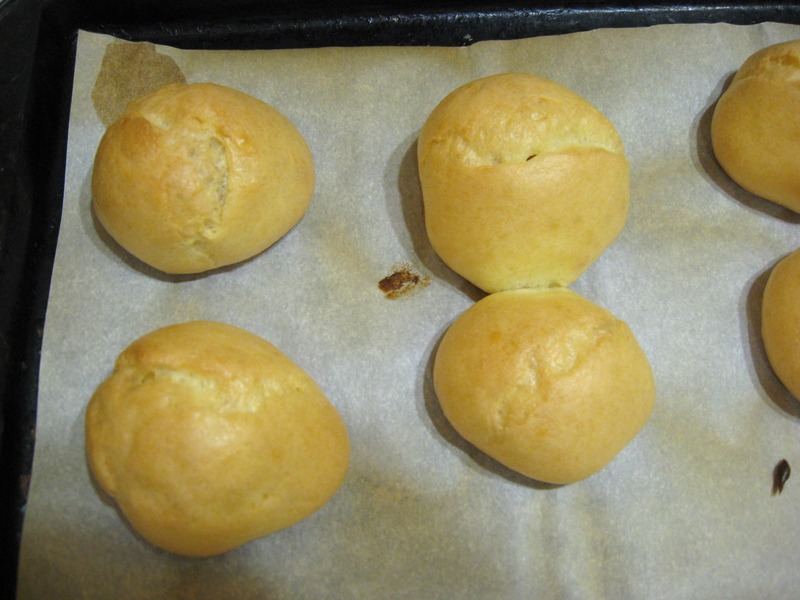 When I learned that our challenge for this month's Gluten-Free Ratio Rally was pâte à choux, I started thinking about what I wanted to make. Cream puffs haven't been in this house since we've been gluten-free. I hadn't attempted to make them, but I've always loved them. 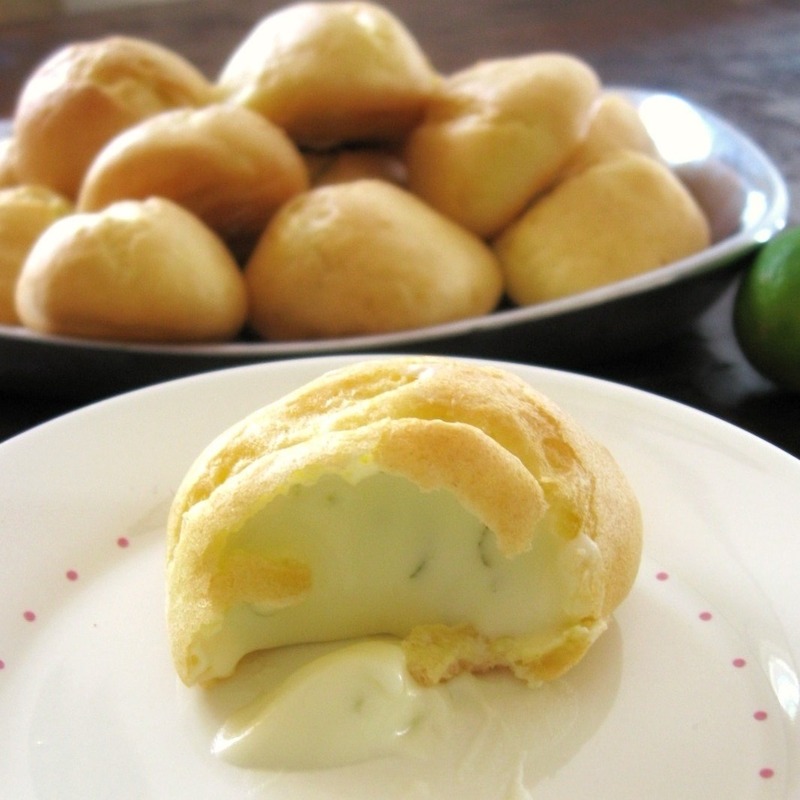 Cream puffs with a key lime cream filling was what came to mind. I'm glad it did - they were refreshing and amazingly delicious! 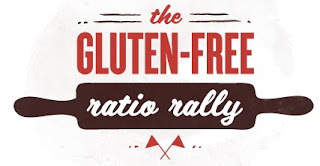 If you're wondering what the Gluten-Free Ratio Rally is, basically it's a group of bloggers who are taking a different baking challenge each month and showing that by baking according to ratio and weight, gluten-free baking is even simpler - and gives you much more freedom. You can visit this peach poppy seed bread post where I explain my reasons for getting involved and what it is, along with a link to the original rally posts and more information. 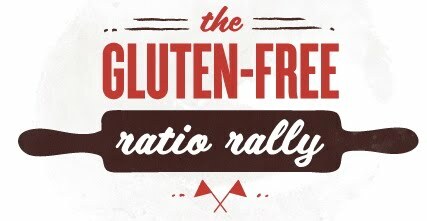 I'm listing all of my rally posts under "Gluten-Free Ratio Rally" in the recipe index, as well. I'm having fun with it, and it's challenging me to a level of baking that I'm loving. This month's rally is being hosted by Erin over at The Sensitive Epicure. (Thank you, Erin!) Be sure to check out her delicious gougeres, as well as all of the other amazing recipes by rally participants this month. You can find links to the other posts on Erin's page. 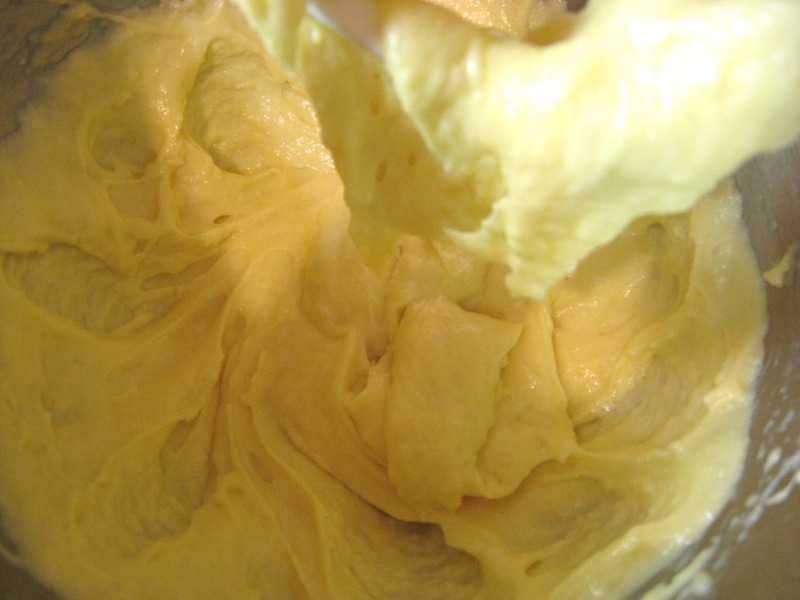 The ratio I used this month is based on Michael Ruhlman's pâte à choux ratio of 2:1:1:2, that is: 2 parts water, 1 part butter, 1 part flour, 2 parts egg. 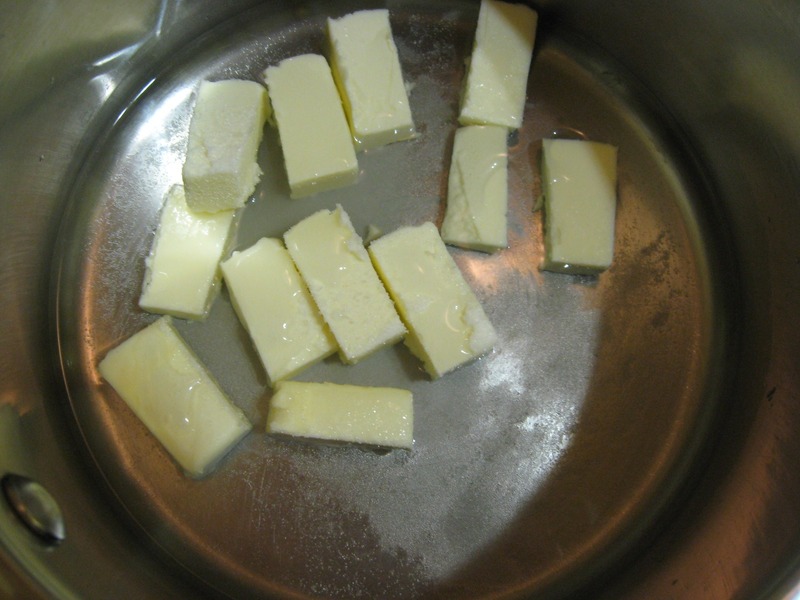 A large egg is equal to 2 ounces, so that is 4 ounces water, 2 ounces butter, 2 ounces flour, 4 ounces egg (2 large eggs). This cream puffs recipe doubles the ratio. I was amazed at how well these cream puffs turned out. 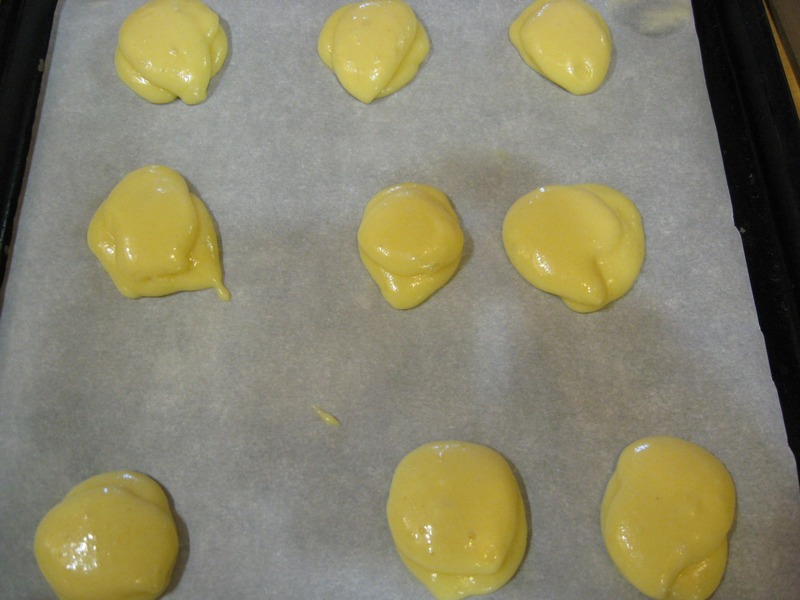 The dough for cream puffs should be more of a paste consistency. Mine was like a paste, but it was also a little runnier than I expected it to be after adding all of the eggs. I held my breath while they baked, but they turned out beautifully. That being said, however, the next time I make it I may stop at three eggs and see how it works. Make your filling first. Wash key limes and zest nine of them. 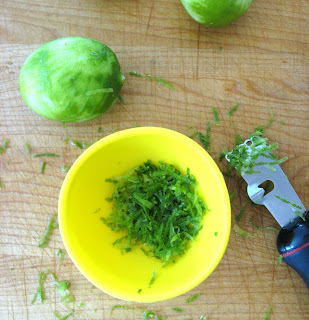 Separate the zest equally into two parts and set aside, then juice the limes to make 1/2 cup juice. Bring juice to a boil, then simmer for a few minutes. 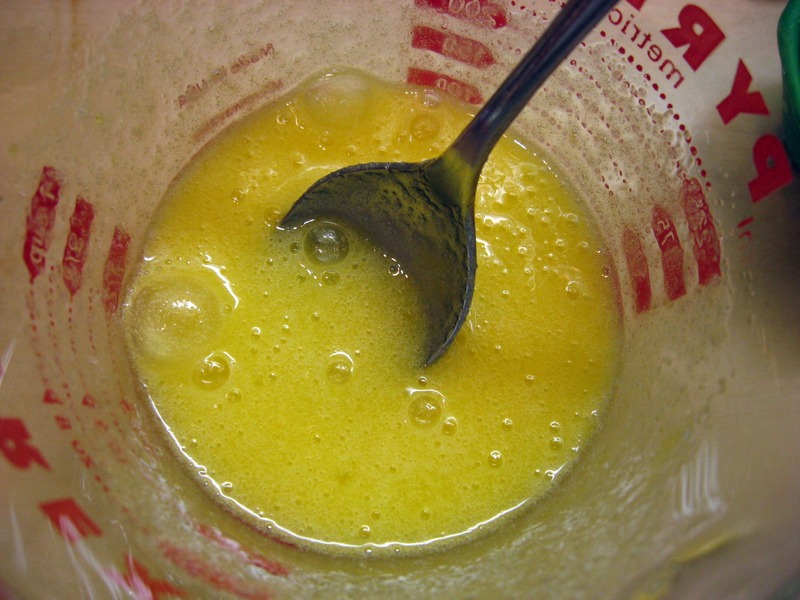 Meanwhile, whisk room-temperature egg and 1/3 cup sugar together. 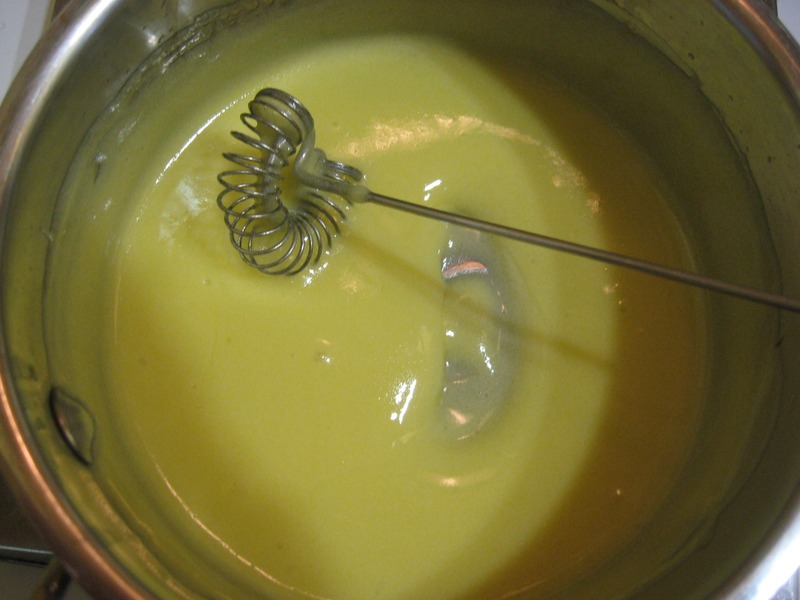 Add a very small amount of the juice to the egg mixture while quickly whisking, then very slowly pour the remaining juice into the egg mixture a little at a time, whisking continuously. Return to pan and heat again over low-medium heat, whisking nonstop several minutes until the mixture thickens and can coat the back of a spoon. I'm a little obsessive and paranoid about food poisoning, so I cook it a little longer once it reaches this phase. Sometimes I even pull out a thermometer to see if it's a temperature that meets my satisfaction. 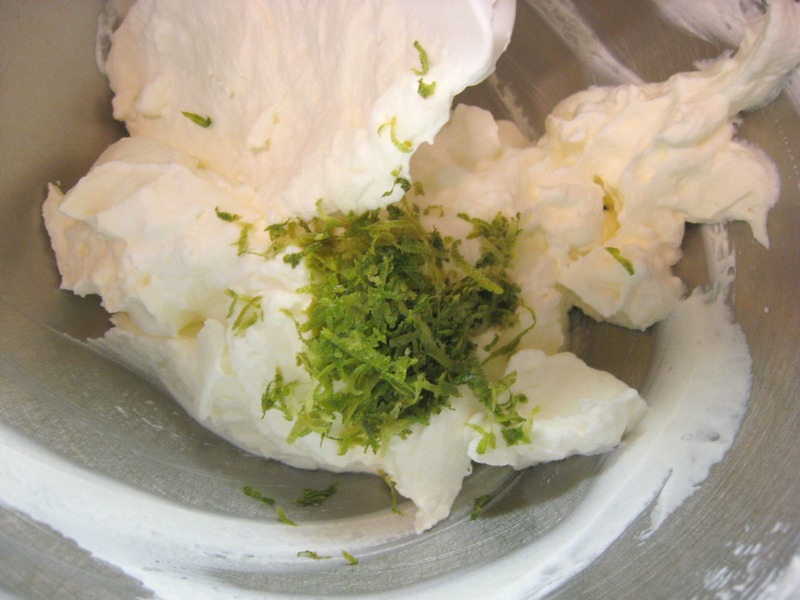 Transfer this "custard" mixture to a bowl, fold in half of the key lime zest and place plastic wrap directly on top, then let it cool. Forget the whipping cream for now and move on to the cream puffs. Line two baking sheets with parchment paper and preheat oven to 425 degrees. 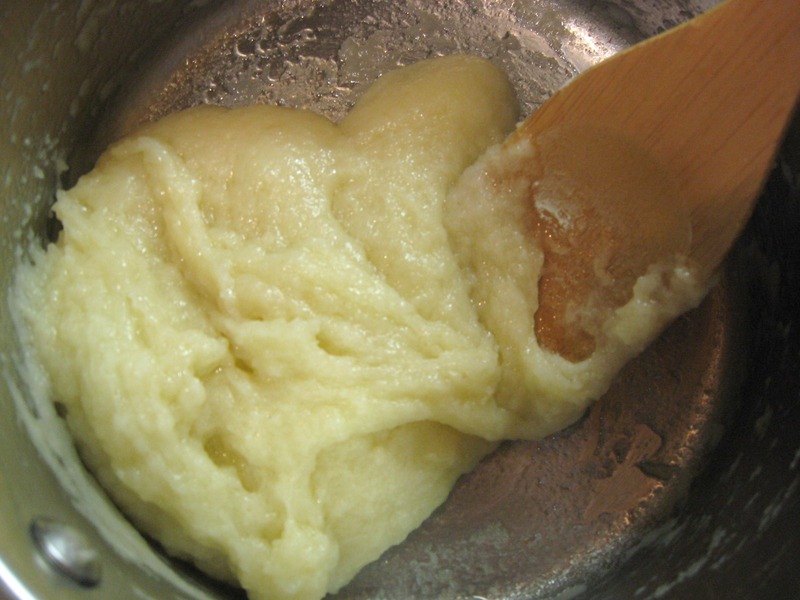 then reduce to medium and (make sure butter is melted) quickly add flour, stirring constantly, vigorously and quickly (using a wooden spoon is best) until a dough forms and gets sticky. Continue to cook this way for a couple more minutes, then remove from heat and let it cool just a little bit. You still want it the dough hot wen you add the eggs, you just don't want it to be quite hot enough to cook them. I transferred the dough to my mixing bowl for the next step, but if you have a good arm, continue to use a wooden spoon if you'd like. With mixer going on low speed, add eggs one at a time, bringing up the speed after the egg starts to incorporate, just until the eggs are completely mixed in. You should have a paste. Like I said, mine was a little runnier than I wanted and I may try stopping after three eggs next time, but it worked great anyway. I forgot this step in my distraction, but if you want them to get a really nice golden color, lightly brush the egg wash on top before baking. Bake (top rack if gas oven) 6-10 minutes at 425 degrees (I had to turn it down at about 6 minutes) and then turn the heat down to 350 degrees for 10-20 minutes longer. I baked at 425 for 6 minutes and then 350 for about 14 minutes, but that's just my oven. If they are browning and puffed, open one up and make sure there's not a lot of unbaked dough inside. If it looks good, remove them from oven and transfer to wire rack. A tip I learned from Erin: Make a little pinprick hole in the bottom and let them cool upside down so the steam can escape. While your cream puffs are baking, start working on the filling again and whip up the cream with about 4 tbsp. of sugar then taste it to see if it's sweet enough for your liking. 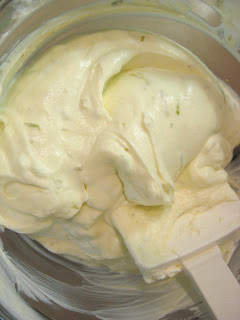 You want it pretty sweet because the key lime "custard" is pretty tart. Fold remaining zest into sweetened whipped cream. 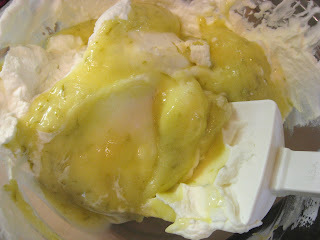 Then fold custard into whipped cream. Taste again to see if it's sweet enough. You may add more powdered sugar if necessary. I ended up using a total of about 9 tbsp. total between what I had sweetened the whipped cream with and needing more after adding the custard. Cover and refrigerate until ready to use. When the puffs are completely cool, transfer filling to a pastry bag with a pastry filling tip and fill puffs from the bottom. These are best eaten fresh, but can be refrigerated for a day or two. I hope you enjoy them - we sure did! 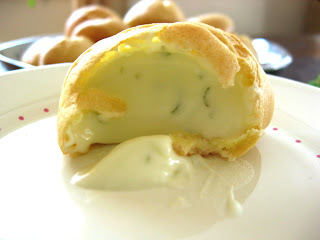 Again, thank you to Erin for hosting us this month and for her helpful tips on pâte à choux. 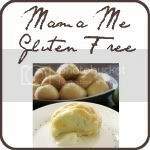 Be sure to check out her post and the recipes everyone else has come up with. My mouth is past watering - I can almost smell and taste all of the deliciousness posted today! 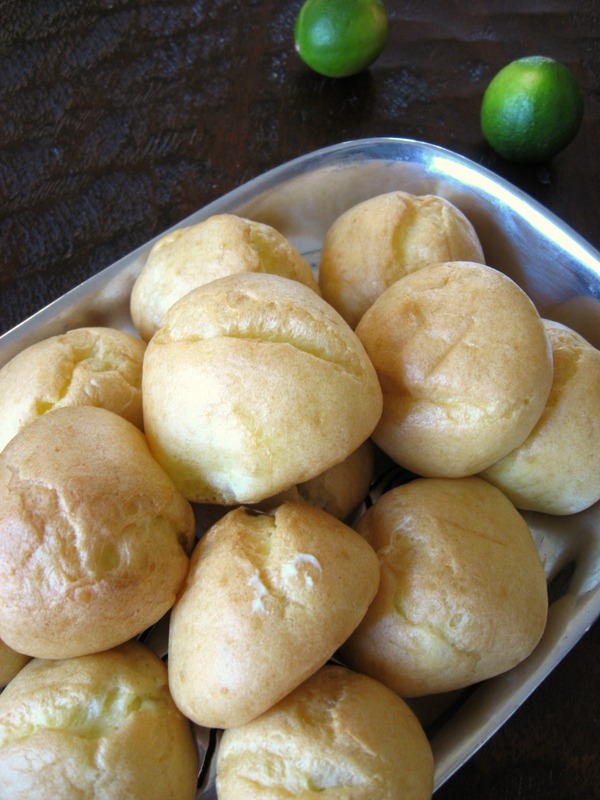 Check out what the rest of the Gluten-Free Ratio Rally did with their on patê á choux. I hope I have everyone listed, and with working links! Oh my gosh. My eyes lit up with excitement when I saw these. These are beautiful. Really beautiful. Congratulations on coming up with such an amazing recipe, the texture looks perfect. Definitely making these when I have some time this month. 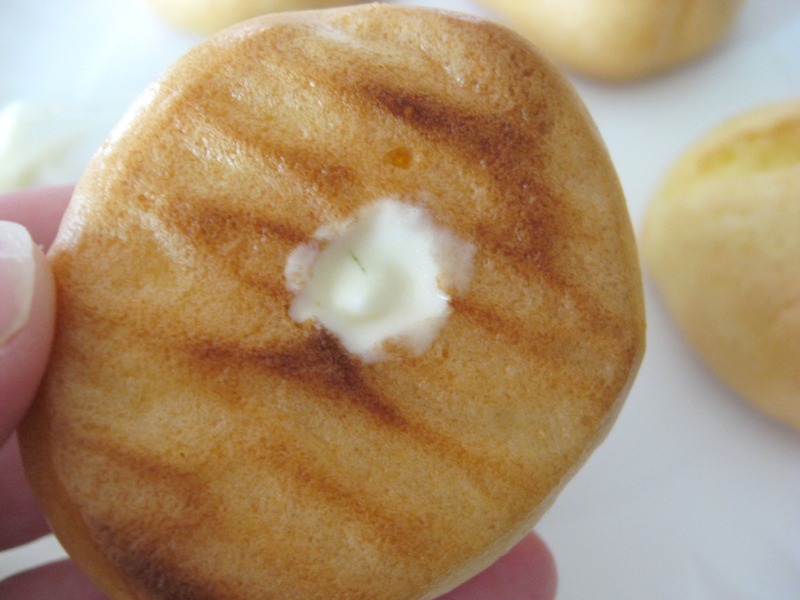 Your cream puff cross-section photos are so tantalizing. You really did a great job with these! Thank you - and I can't wait to try your beignets. 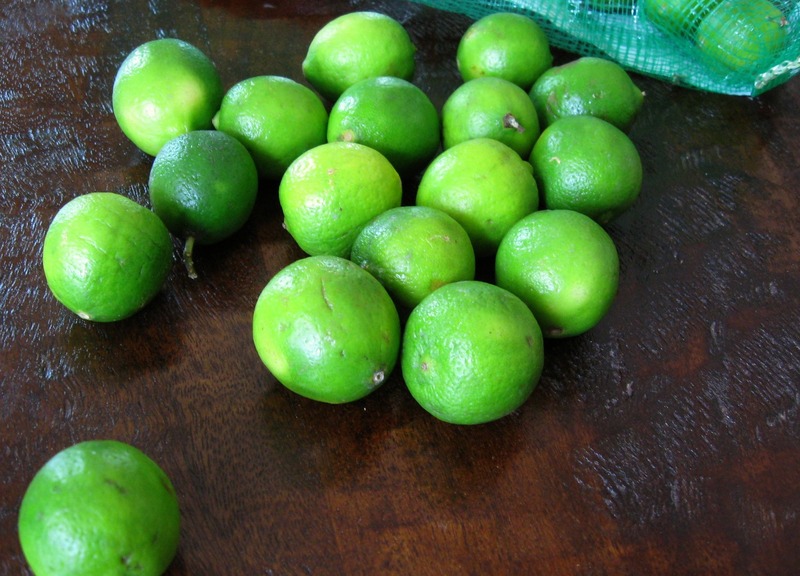 I miss those so much and they look delicious!! Thank you, Rachel! 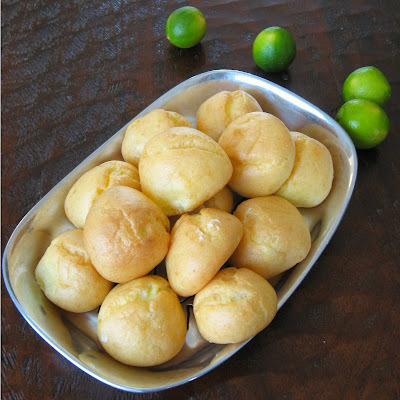 Your coffee cream puffs look delicious! We go through a lot of zest, so these sound right up our alley. I'm curious about your little zesting gadget. I've never seen one like that! Charissa, I got it from some kitchen supply catalog years ago. It has little round circles at the end to zest and then the larger thing on the side to make larger curls or strands. I use it a lot! Um, these look amazing! I want to make these this weekend! Mary Fran - thank you! Yours look delicious as well. Chai!! Oooh yours look great! Looks like they puffed up really nicely, and oooh that key lime cream....great job with this month's challenge!! Thank you, Jenn, I was very pleased with how they puffed! I loved your post and all your trials - gorgeous photos and looks delish even if they didn't turn out exactly the way you wanted! yum! 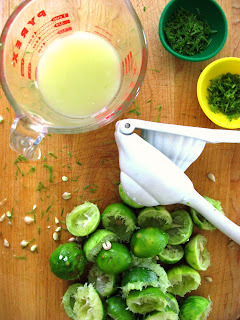 key lime is so refreshing and delicious... just in time for hot weather. thanks for sharing, caneel. 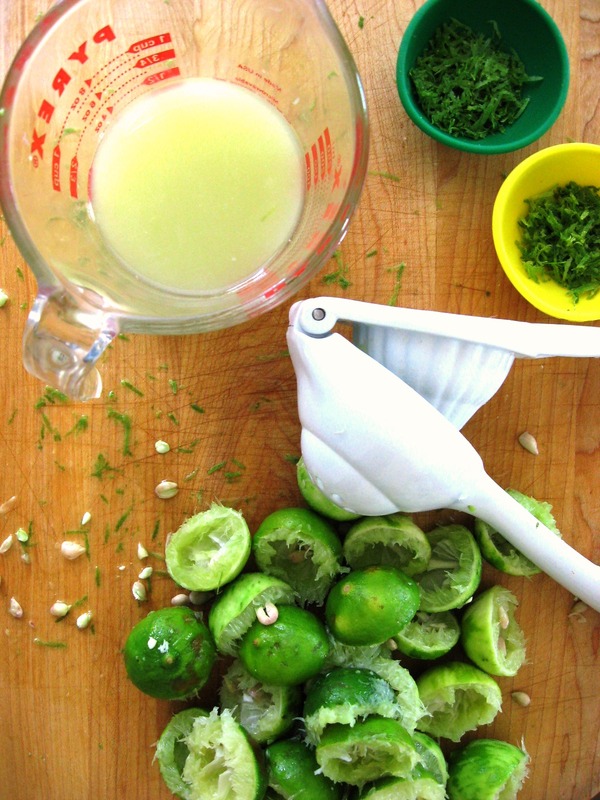 key lime! I am so there. those look so delicious and just in time for summer. Gretchen and Lisa - thank you! That's kind of what I had in mind when making them - something refreshing for hot weather! :) The creations both of you came up with look amazing - can't wait to try so many things with this dough! Beautiful story of your namesake. I hope you make it there one day. :) The key lime filling looks and sound wonderful! The ratio rally sounds fun - and your cream puffs look delicious - I love lime! Thank you Patty! I'm having a lot of fun with the rally! This is almost as sweet as you are. ;) Nice work. Sounds so zesty & refreshing. When I first saw your name, I thought of St. John. We went there for our honeymoon. Caneel is one of the most beautiful beaches.... ever! Oh wow! that filling looks amazing! 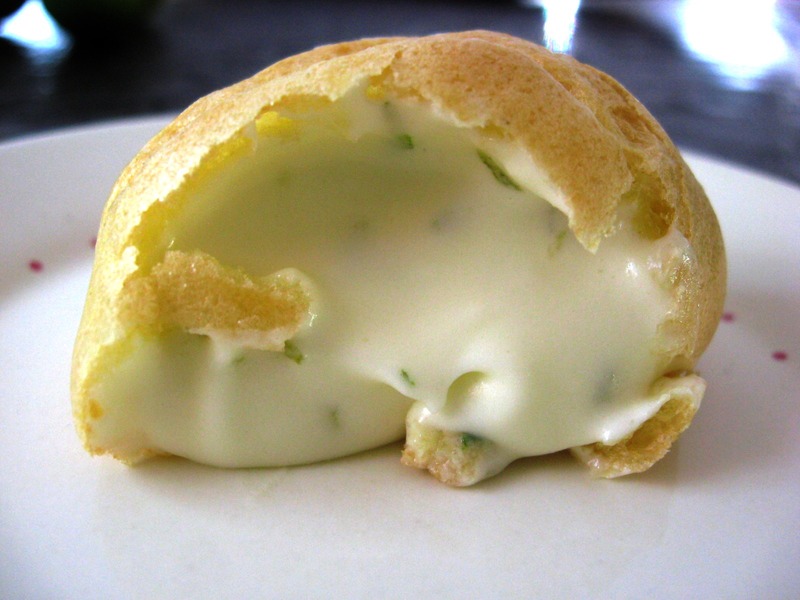 I like any kind of cream puff, but a gluten free key lime cream puff?? Well that's got to be the best thing I ever seen. Well done, Caneel! And I love the story about your name. First time here. Can't wait to come back again and look around some more. Thanks for the inspiration.